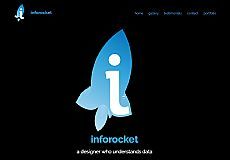 Designing a new website or revamping one, Patrick Robertshaw is an experienced multi-disciplinary designer and specialises in data management and analytics to allow you to reach the maximum number of people. As well as website development, you can also use Patrick for designing a logo, a social media campaign, a magazine spread, or a product catalogue. One of Patrick's recent projects has been scotorbot.scot. 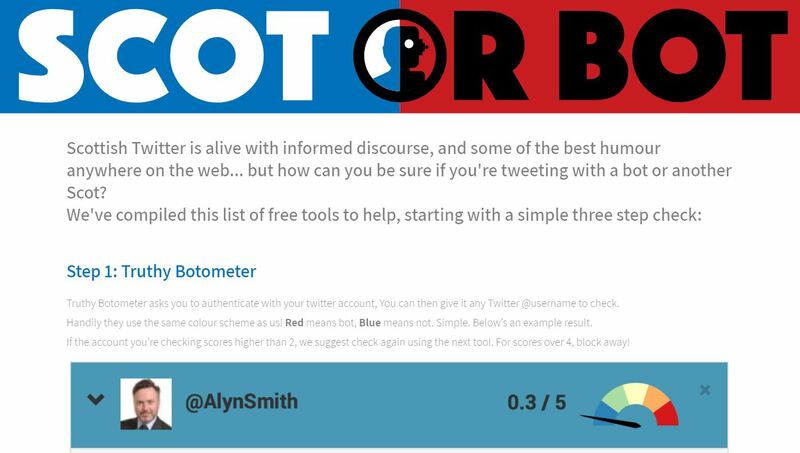 scotorbot.scot is a website created by Patrick for Alyn Smith MEP to analyse whether twitter posts are genuine. The site features tools to check on whether a tweet is from a fellow Scot or a Bot.